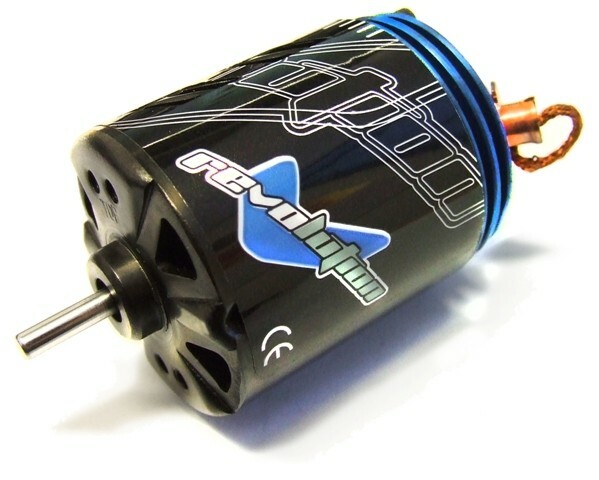 Pre-order now for £50 and you'll get a free Team Orion brushed motor. Just mention in the notes which wind you would like. Offer ends at release date so please pre-order to take advantage of this awesome deal!